Lacey and Amy have "tried" to get it together in 2018 (and they had the longest month of all to accomplish it) but things just aren't working out.. Someone even hit a few all-time lows this weekend. Plus, are you with someone because you put up with them or love them? And did we mention that this is the longest month ever?! Seriously. Today feels more like January 131st but at least it's almost February! That means we have the rest of the year to get it together! 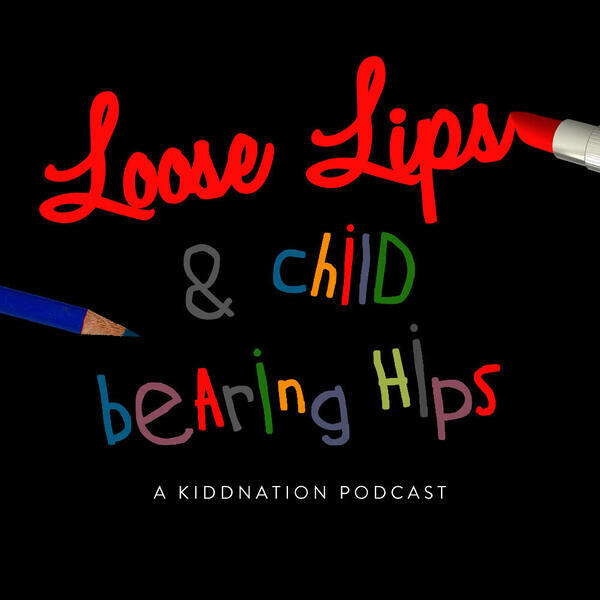 Join us on our socials- Loose Lips and Child-Bearing Hips on Insta and Facebook. Loose Lips Hips on Twitter. We wanna hear from you! And please subscribe on iTunes and Google Play to get all of the new episodes. You can leave a nice rating and comment while you are there too! Albion midfielder Pascal Gross "Very happy with goals and performance"
LISTEN: Gary Hackett on Stourbridge's derby defeat - "for the two goals conceded we've been very, very poor"